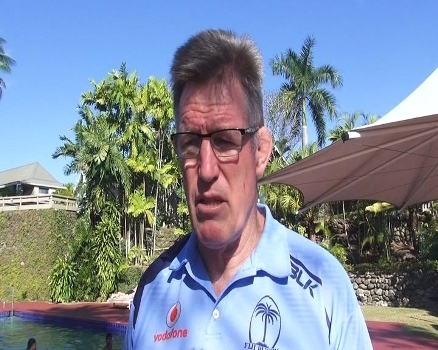 The inclusion of former Flying Fijians international Tabai Matson will help the national side, says head coach John McKee. Matson, who is the current Crusaders assistant coach in Super Rugby, joins the Vodafone Flying Fijians in the USA for the Pacific Nations Cup this week. McKee says they need the best coaching staff for tournaments such as the World Cup. Meanwhile, the Flying Fijians battle Samoa in the PNC at 12pm in the US on Saturday.